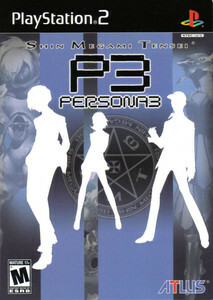 Persona 3, Atlus’ totally radical RPG for the PS2, will soon get it’s own television anime series. The title of the anime will be “Persona -trinity soul-” and premiere in January 2008. The storyline? Apparently it’s set 10 years after the game and the dead have risen with their skin turned inside out. Which is like 20 times worse then having the dead rise with their skin on the right way. Hopefully Junpei will be dead, I’m tired of him whining because he isn’t the hero (and is a loser who can’t do anything right). this is some serious news. I say it is awesome, why? because the game is awesome.